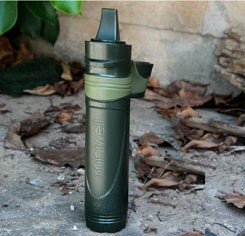 With Miniwell portable water filter you’ll be able to keep hydrating on the go. 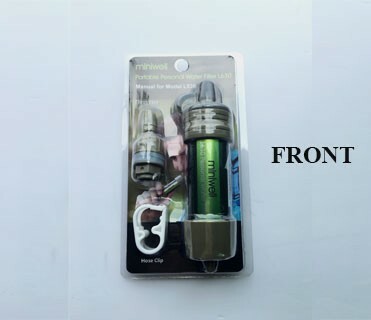 Miniwell L630 water filter turns natural renewable fresh water (river, lake, rain water etc) into drinking water. 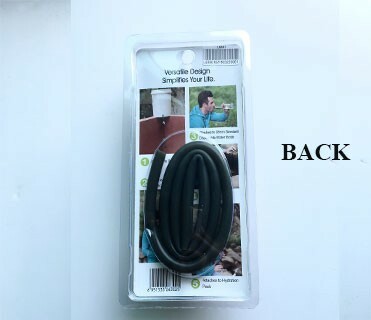 Ideal for outdoor activity, camping, hiking, fishing, scouting, travel, military, survival and emergency preparedness. 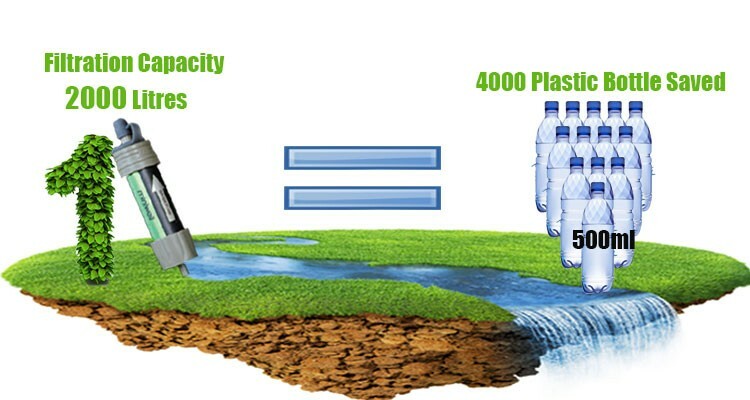 Keeps thousands of empty plastic bottles out of landfills. 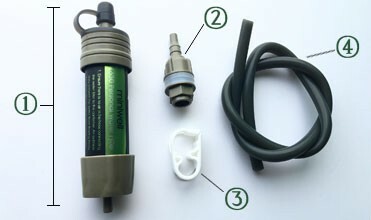 Take use of handy accessories to set up a hydrated system for specific water demand with ease. 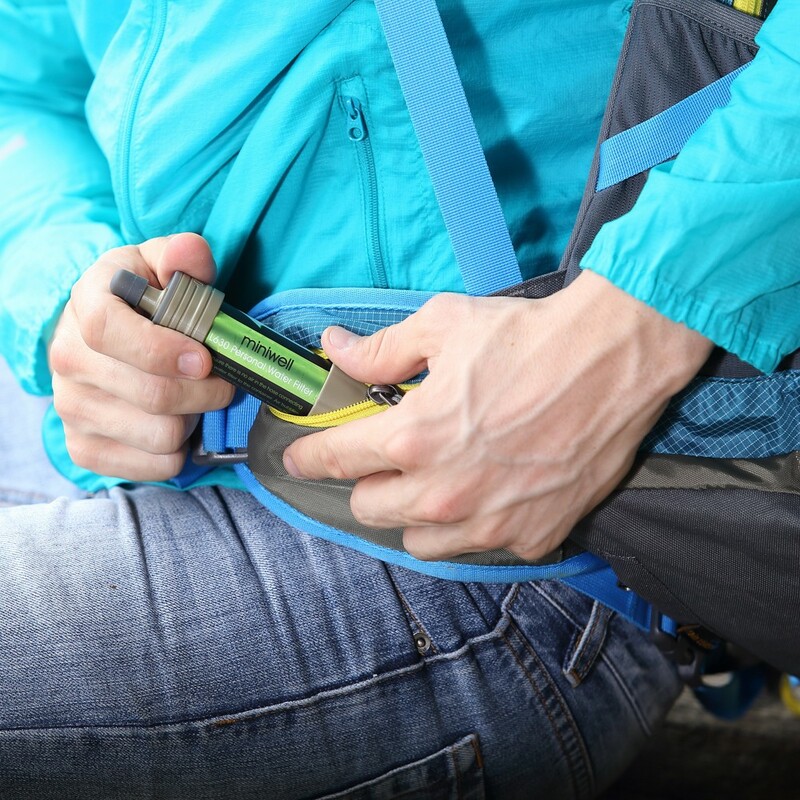 Our goal with the L630 is to make safer water available to the average person without breaking their budget. 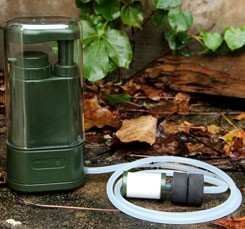 It is non-profit organization preferred water filter. L630 removes 99.999% of all bacteria, such as E.coli, salmonella, and cholera. It also removes 99.999% of all protozoan cysts, including Giardia, cryptosporidium and other protozoa. Reliable technology, third party approved. Hollow fiber can be back flushed to extent its lifespan. We set a silicone pad to around the mouthpiece to avoid slipping during back flush. Consumer can easliy experience the convenience of L630 backwash. 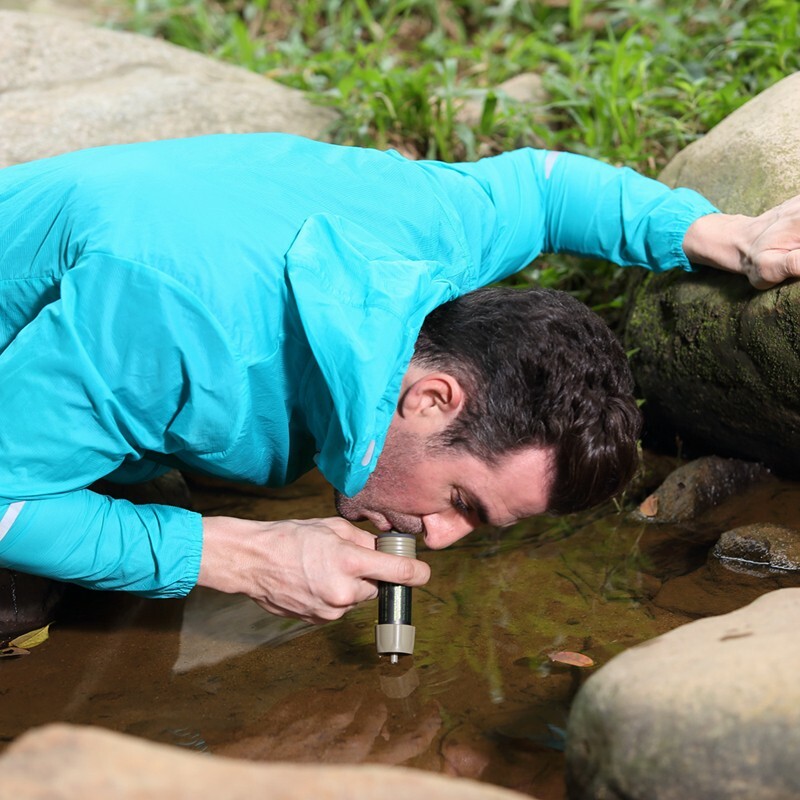 How will distributor benefit from miniwell water filter L630? 1. 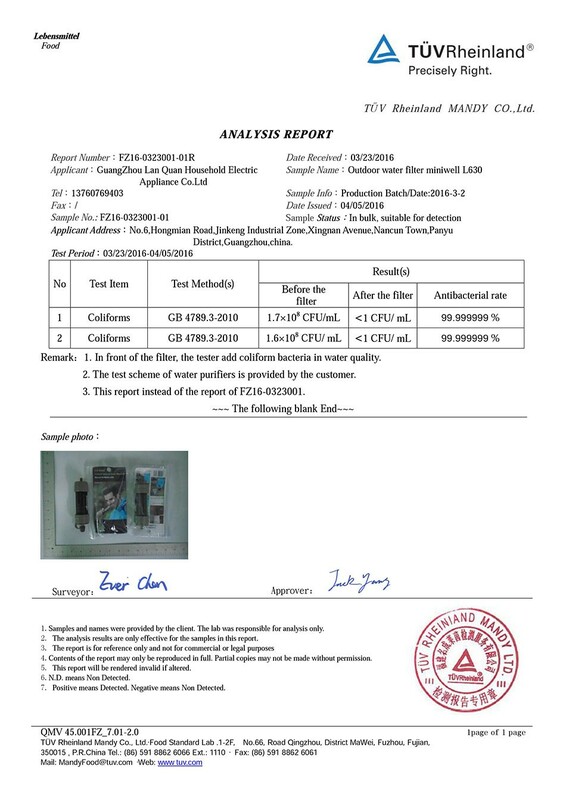 Rest assured that import our filter to any country in the world because of the reliable support by third party testing report. 2. Easy to operate. We have complete instruction and expertise to assist your marketing. 3. Consumers base is increasing. 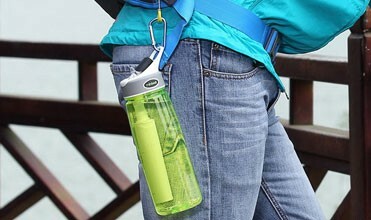 More and more consumers have concept to use handheld water filter on the go. 4. 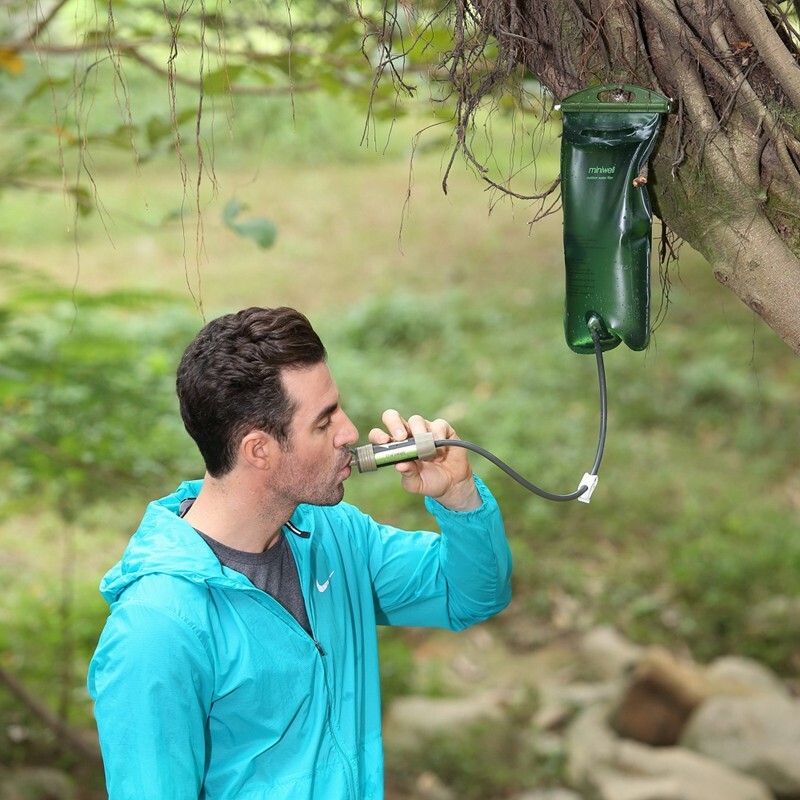 The lowest price personal water filter. 5. We keep distributor profit margin in mind. Most country distributor profits are not less than 50% revenue. 6. Low failure rate. Minimise your after sales service cost. We are proud to say very few have ever been returned for damage to the filter as a result of our handling or in distribution. 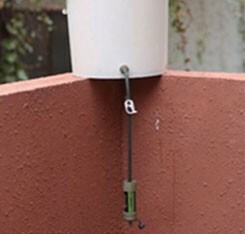 How many liters of water can be treated by this filter? Filtration Capacity of L630 is 2000Liters. 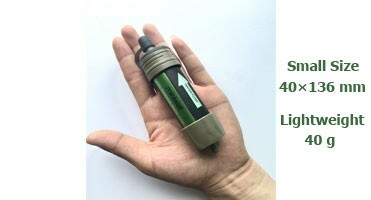 L630 is physical filtration system. Black flush can clear out most of particulate to extent filter’s lifespan. 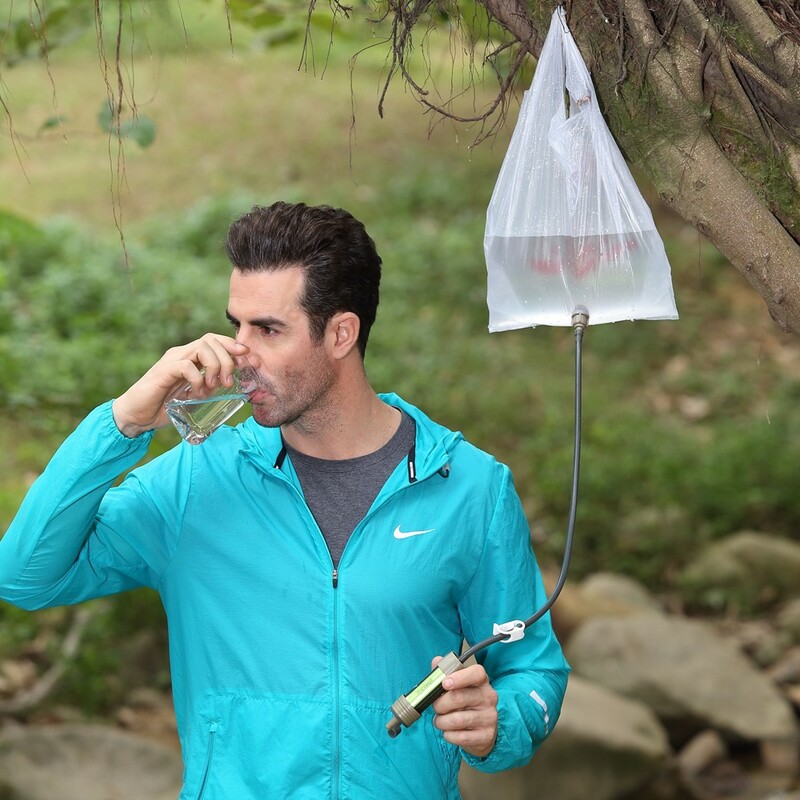 Can this filter remove unpleasant taste in raw water? 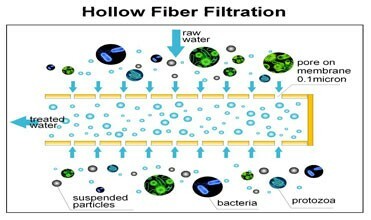 Hollow fiber can not remove unpleasant taste and pigment in raw water. 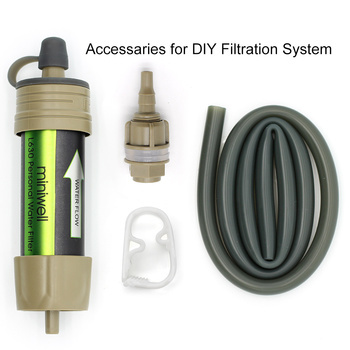 L630 is the most basic filtration system for fresh water filtration with 99.9999% removal rate of all bacteria. If you target clients have demand about unpleasant taste removal, miniwell L610, L600 and L620 can meet your requirement. Does it filter salt water? 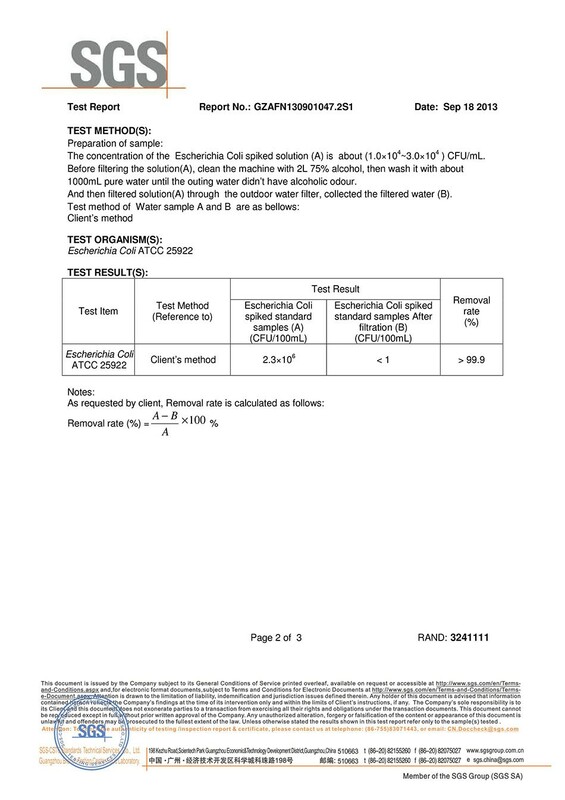 Miniwell L630 filtration pore size on membrane is 0.1micron. 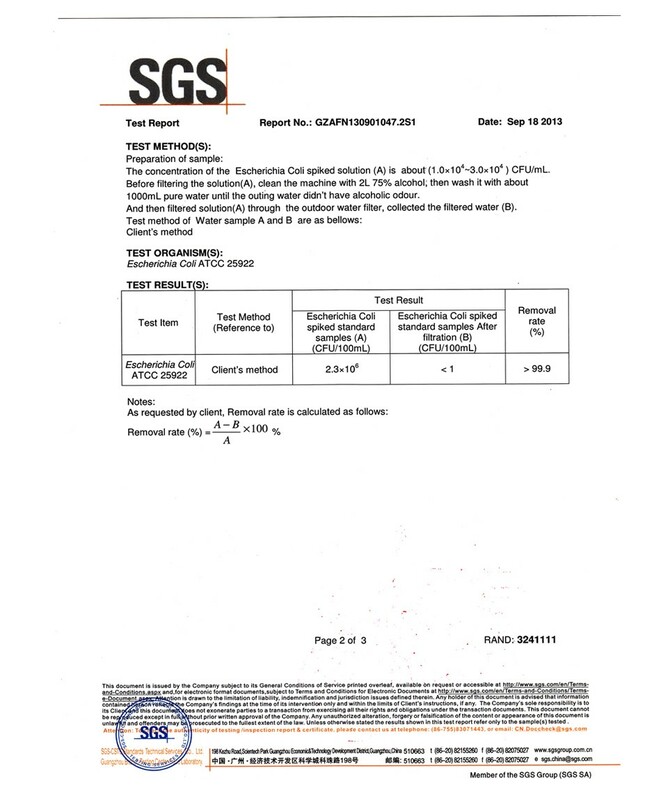 Dissolved salt passes through 0.1micron membrane. 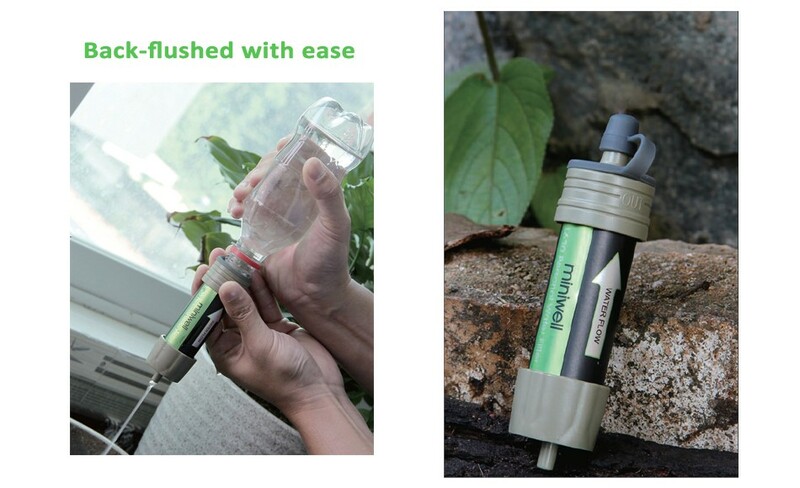 In other words, Miniwell L630 keeps mineral from nature fresh water sources in filtered water. Why there is no accessory for black flush? In order to cut down the number of accessory and improve black flush convenience, we set a silione pad to around the mouthpiece so user can use a handy bottle can complete black flush with ease. Please note that clean the bottle before back-flushing water filter. 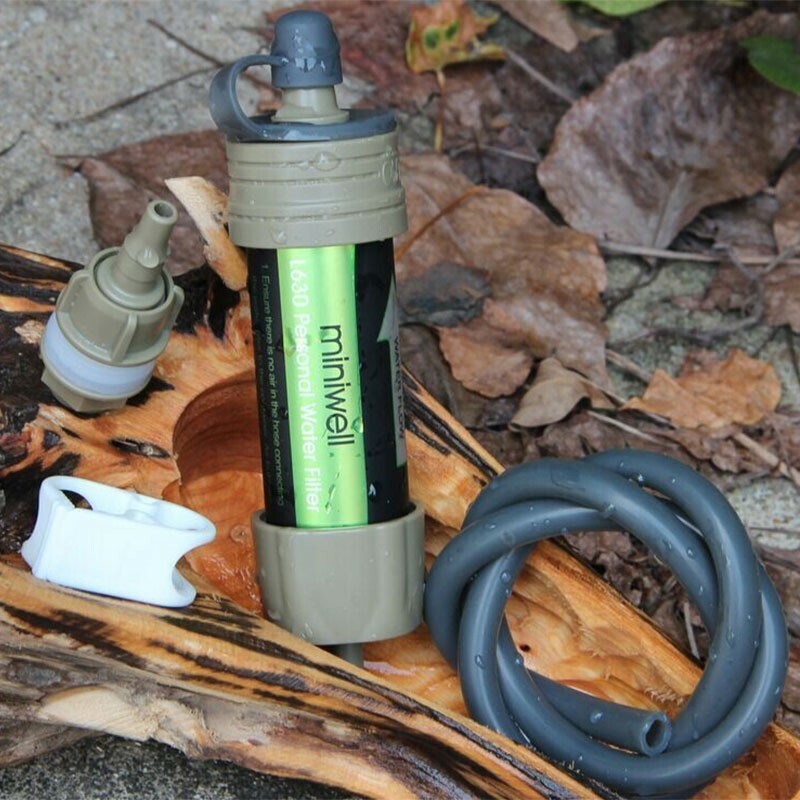 Miniwell team is dedicated to designing and manufacturing innovative, cost effective portable water filter for hydrating demand in traveling, recreational activities( camping, hiking and fishing etc), survival and military mission in wildness. We sweat every detail of our filter's filtration performance. The material and structure of Miniwell filter medium are unique in the market. 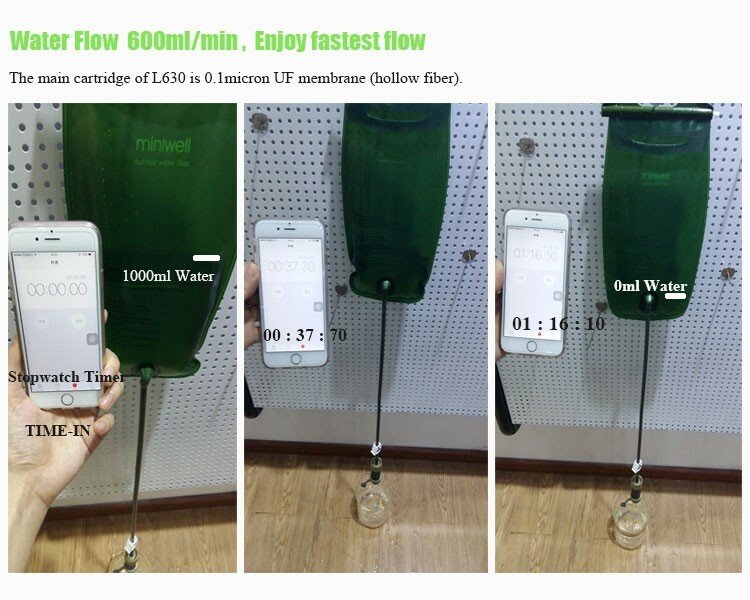 Our customers are amazed to find clearer treated water from Miniwell while they are comparing with other brands based on same fresh water condition. 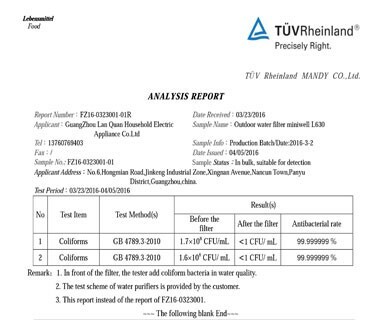 Miniwell water filter have been approved by American FDA, Europe, CE, LFGB and got 99.9% removal rate testing report of heavy metal from SGS. 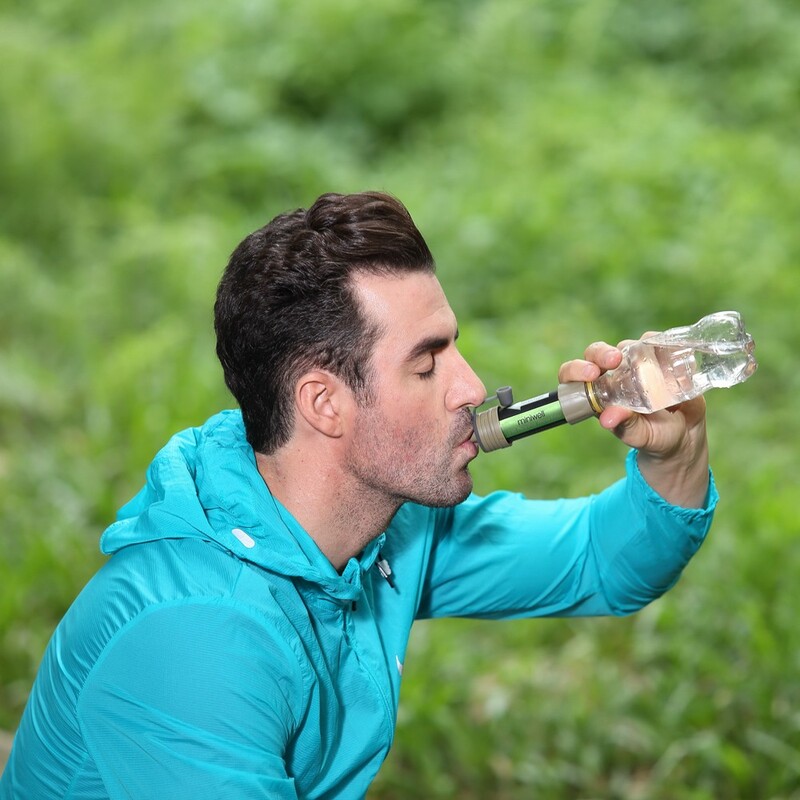 We are capable of assisting our customer to design a new portable water filter for their specific filtration performance requirement.We strive to provide you with the best customer service possible.